The Baileigh MPS 8G Manual Guillotine – Cutting sheets of thin steel plate should be easy. 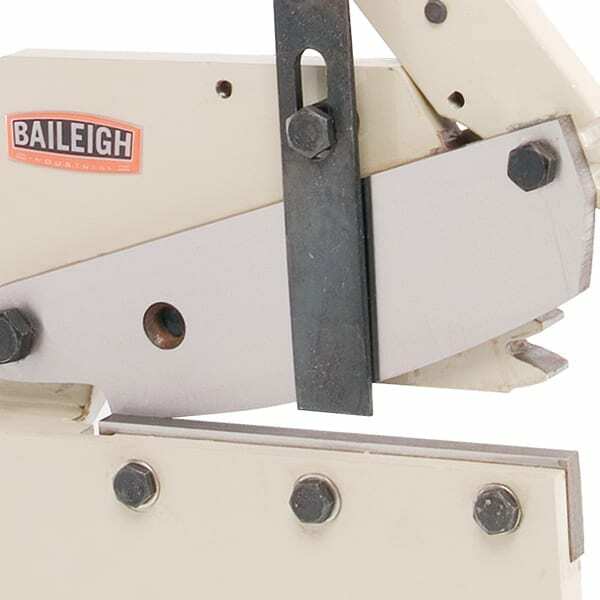 The MPS-8G from Baileigh Industrial is a bench mounted, multi-purpose manual sheet metal shear that will make your life easier. 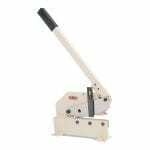 The MPS-8G is perfect for those small fabrication shops that do not have a lot of room or space for larger more permanently mounted machinery. The MPS-8G manual shear uses a gear system that is connected to the pull-down handle for more efficiency, allowing .236″ mild steel to be cut with ease. 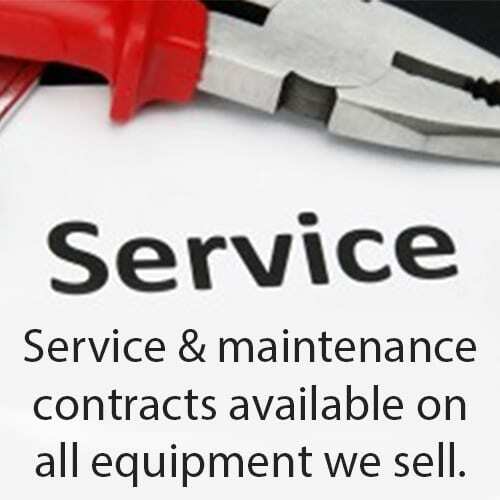 A handy material hold down is also included. 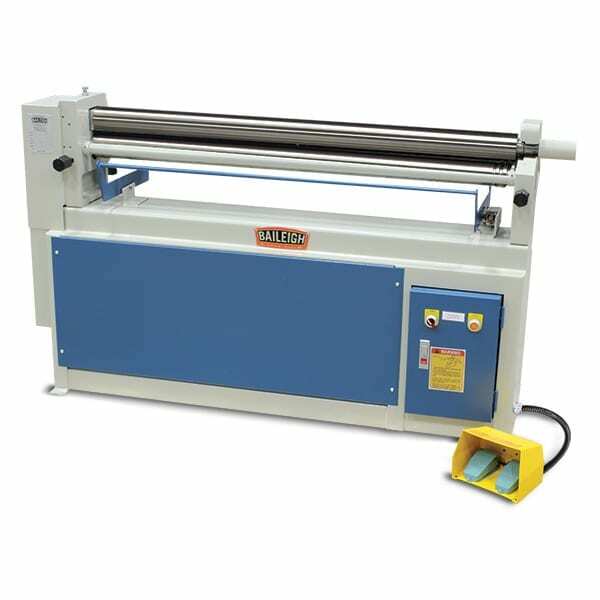 The 8” blade length also allows for the cutting of a full 7” piece of sheet metal. 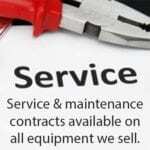 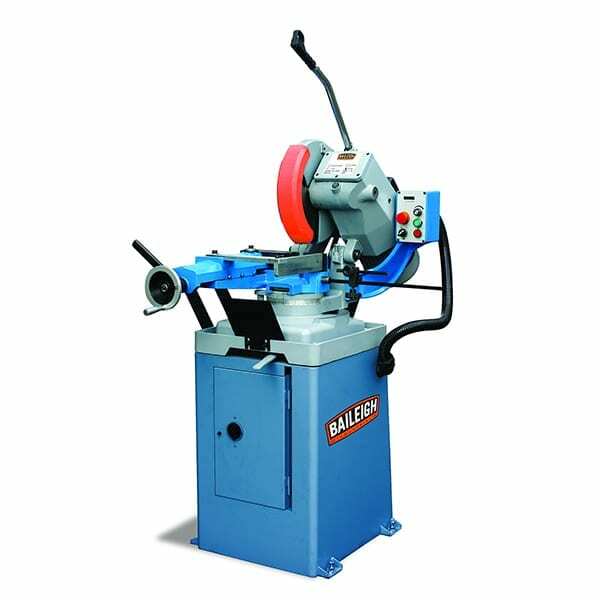 The blades are polished for longevity and are fully adjustable for blade gap. 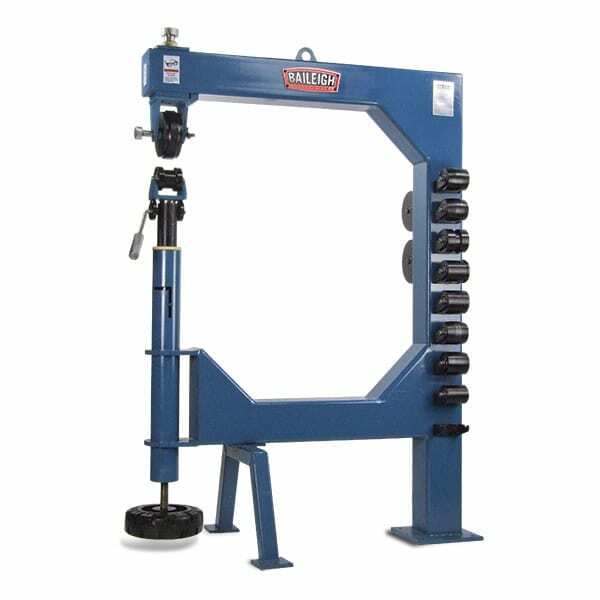 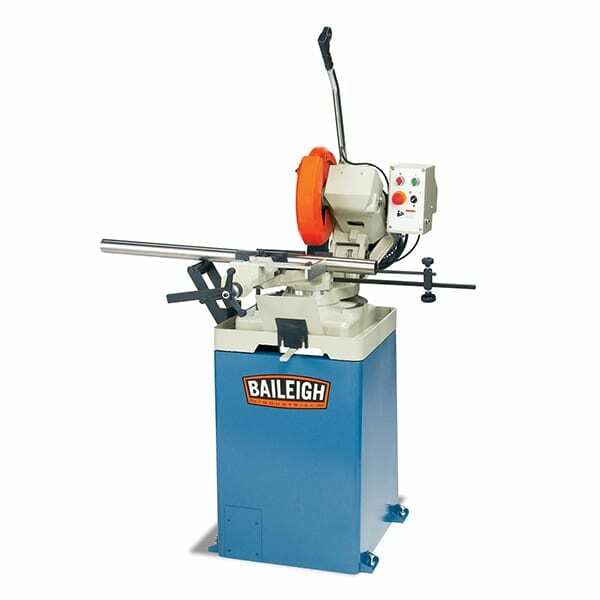 The MPS-8G manual shear from Baileigh Industrial would be a great addition to any shop.